Few weeks ago I received an email from a developer asking me for suggestions on how to delve into the front-end world. After having replied to this email, I thought that it’d have been nice to share the same suggestions on my blog. That’s exactly what you’ll find in this post. The first language that a front-end developer have to master is HTML. It’s the base of everything you can develop for the web and its knowledge is essential for anyone working on the web. Even more, unless you want to be stuck in the past, you must have a good understanding of the new elements and semantic introduced in HTML5. A good book to start with HTML5 is Introducing HTML5, second edition by Bruce Lawson and Remy Sharp. It’s not very new as it was published in 2011 , but most of the information you can find in it are very valuable. Besides, the authors have written it in a very relaxed and informal language, so it’s easy to read. Honestly, this is one the best book I’ve ever read. Writing clean and semantic markup is good, but without the knowledge to apply style to it your career won’t go a long way. So, a front-end developer you need to learn CSS too. A good book to read for those starting with CSS is The CSS3 Anthology, 4th Edition by Rachel Andrew. What I like of this book is that instead of merely listing all the CSS properties and their possible values, the author introduces a real problem (even if it’s as simple as How do I set a background for my page using CSS? ) and then shows the solution. The latter usually involves the use of a new CSS property that it’s then discussed in details. So, you’ll learn CSS in a funny and more practical way. While I’m talking about jQuery, I can’t help but suggest my upcoming book jQuery in action, third edition . The book starts from the very basic concepts of jQuery and then covers every aspect of the library. 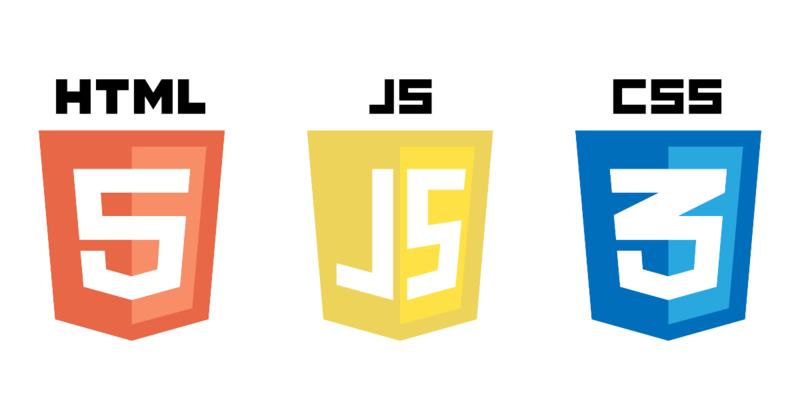 Once you’ve read it all, you’ll be able to assert with confidence that you know and can use jQuery as a professional. Being a front-end developer involves the use of technologies, libraries, frameworks, and tools that I haven’t mentioned in this article. However, for someone who wants to start the career in this field or a beginner, the cited resources should be enough to have a good grasp of these languages. I really hope this article will help you in your path. Keep learning!